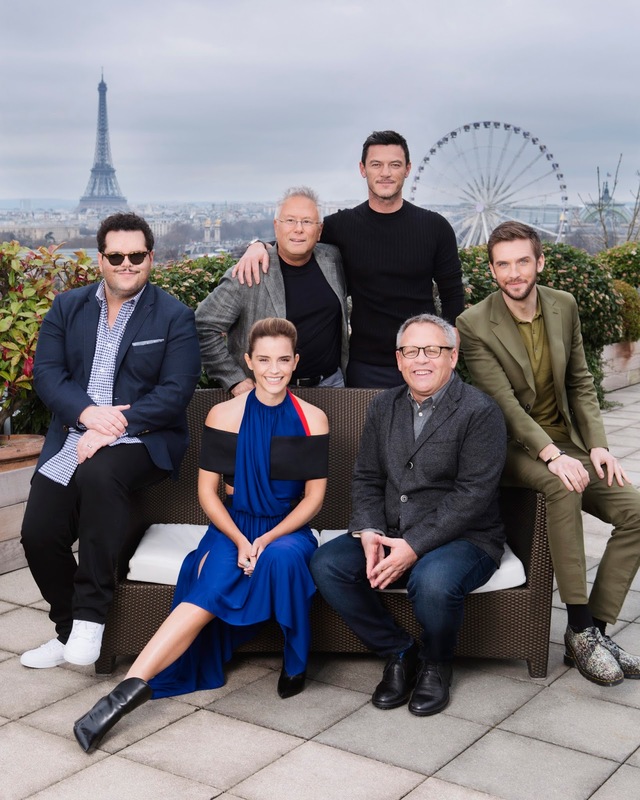 The cast and filmmakers from Disney’s live-action “Beauty and the Beast” including Emma Watson, Dan Stevens, Josh Gad, Luke Evans, director Bill Condon and composer Alan Menken, gathered in the City of Light earlier today. Paris is the perfect setting for the launch of the worldwide press tour, as it is France where the story originated. Plu, watch a clip from the movie and featuring one of my favorite songs, "Belle".